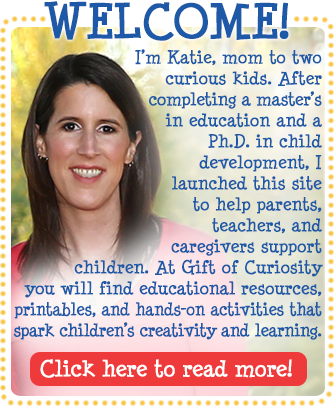 Creating printables is one of my favorite things to do as a blogger. 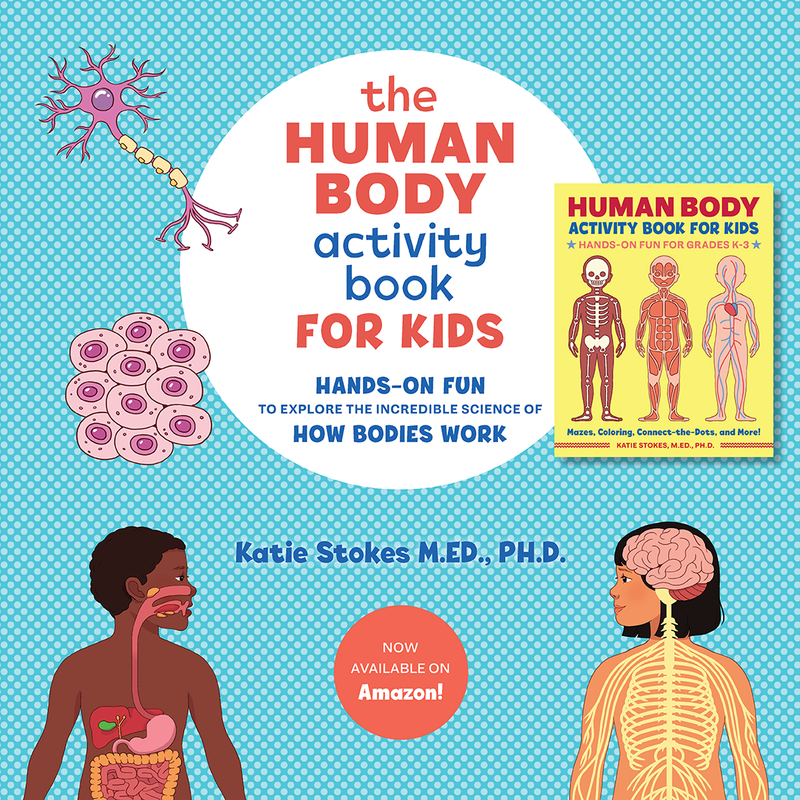 Indeed, I’ve been very busy creating new Christmas printables this month, and I have enjoyed sharing them with my readers. Today I’m releasing the third in my series of Christmas-themed printables that focus on letter recognition. 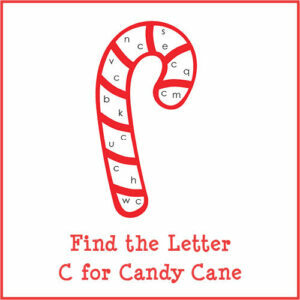 The next printable in this series is Find the Letter C for Candy Cane. 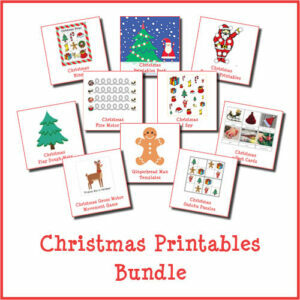 Note: You’ll find more Christmas printables on my Christmas Activities for Kids page. 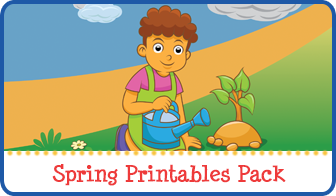 These worksheets help children work on basic letter identification and discrimination. 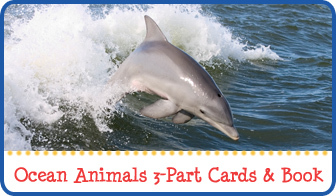 Plus, they are simple to complete. 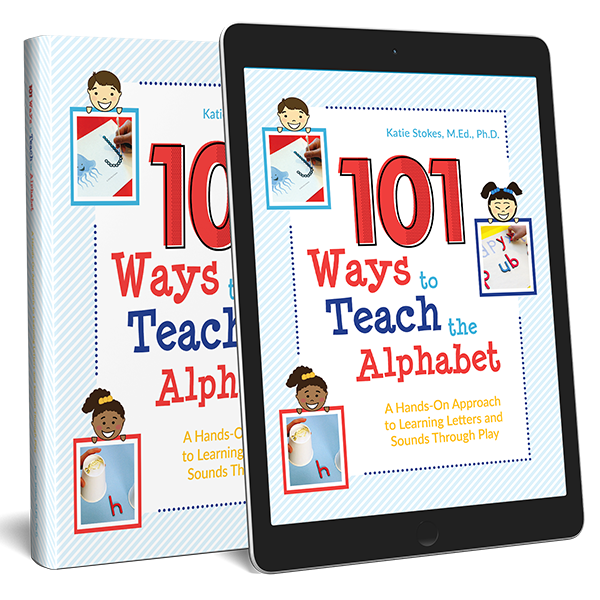 Give your kids some stickers, do-a-dot markers , or crayons and have them search for and then mark all of the letter C’s on the page. 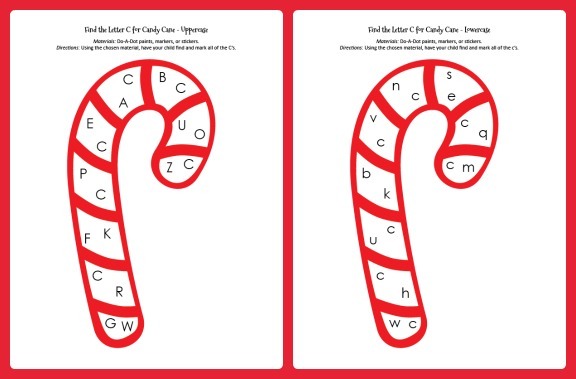 My Find the Letter C for Candy Cane worksheet comes in two versions: an uppercase version for kids working on identifying uppercase letters and a lowercase version for kids working on identifying lowercase letters. 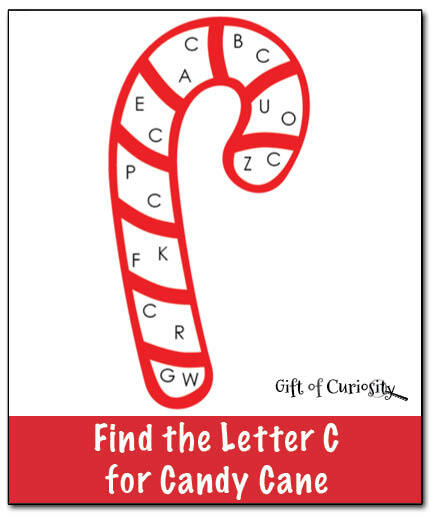 Want a copy of my Find the Letter C for Candy Cane worksheets?